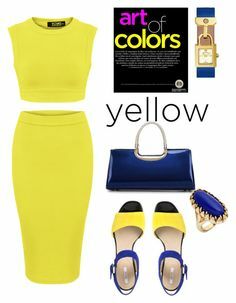 "outfit of the day #23" by whyfashionblog on Polyvore featuring moda, P.A.R.O.S.H. 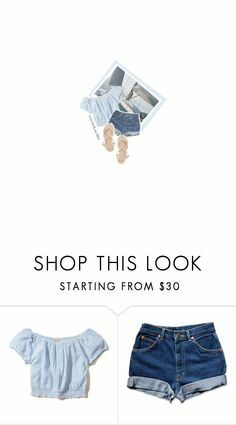 "Cute Coachella Outfit" by holly32196-1 on Polyvore with Hollister Co., Dor. " 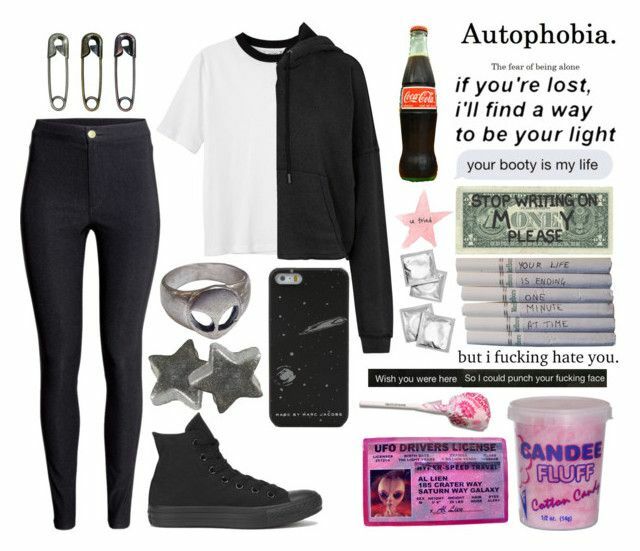 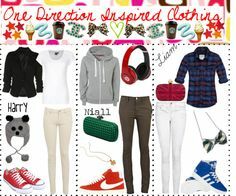 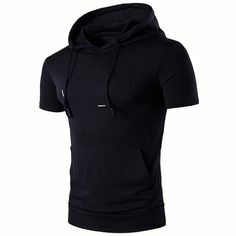 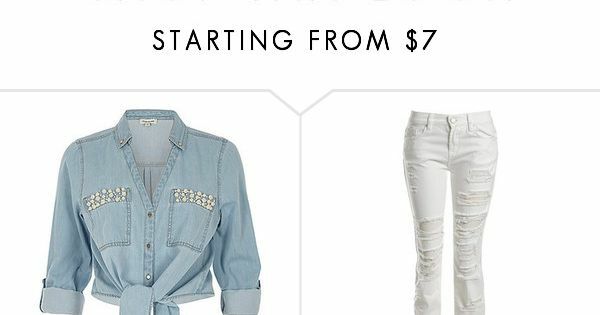 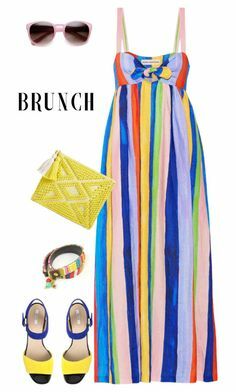 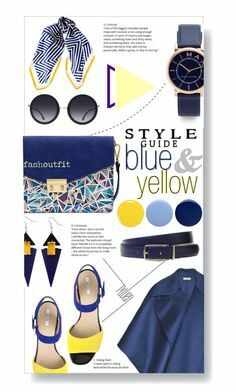 "Untitled # 21" by lexvizu on Polyvore with New Look, Hollister Co., Old Nav. " 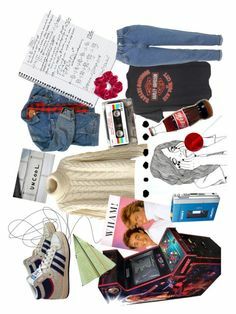 "School outfit" from mxsic-galaxy on Polyvore with MANGO, AG Adriano Goldschm. " 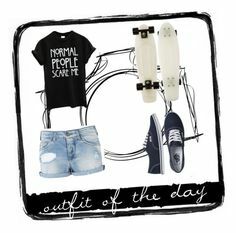 "Summer Outfit" by Fran-Peeters on Polyvore with Moda, Hollister Co., Dsqua. " 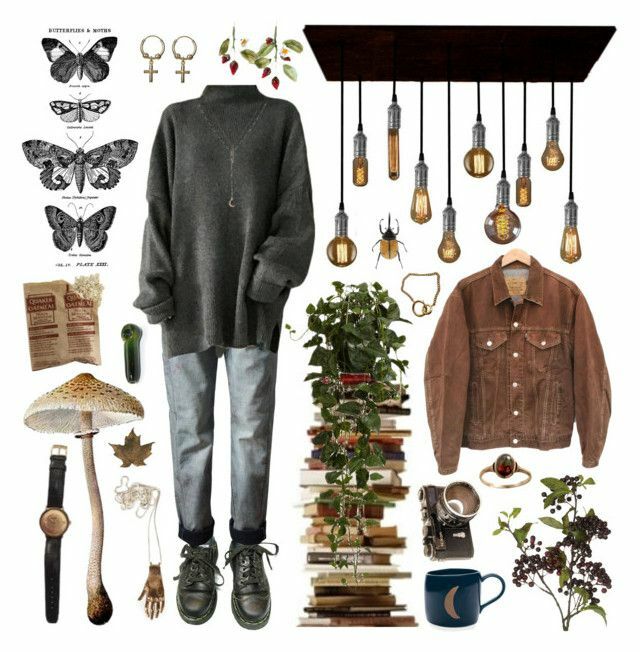 "Summer Nights" by staysaneinsideinsanity on Polyvore with Hollister Co., M. "
"Fall at dawn" by freia-larsson ❤ liked on Polyvore featuring Dr.
"#outfit #casual #summer #city" by nicollestyle on Polyvore with Hollister. " 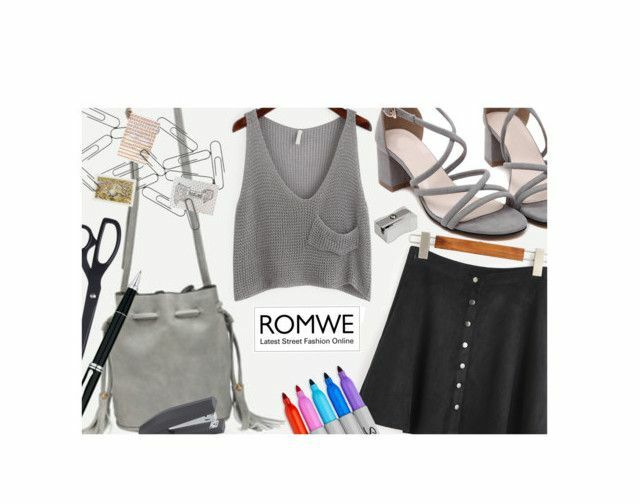 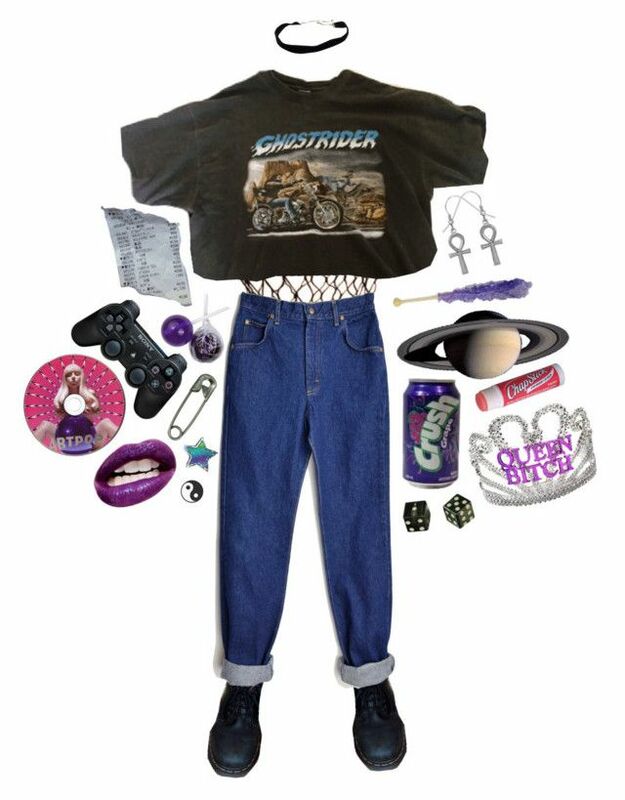 "Back to school 2017 outfit # 3" from kayla2001-kc on Polyvore with Hollister. " 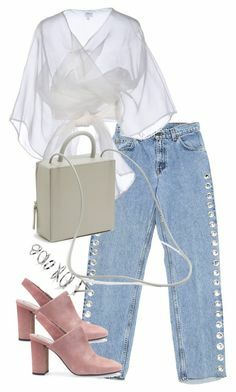 Nice spring look made of pink pants, white blouse and chic loafers . 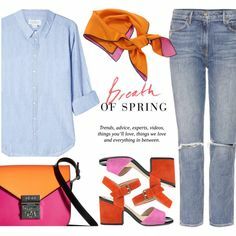 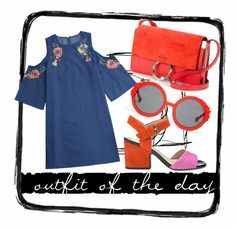 A fashion look from April 2017 featuring cotton blouse, blue jeans and orange sandals.